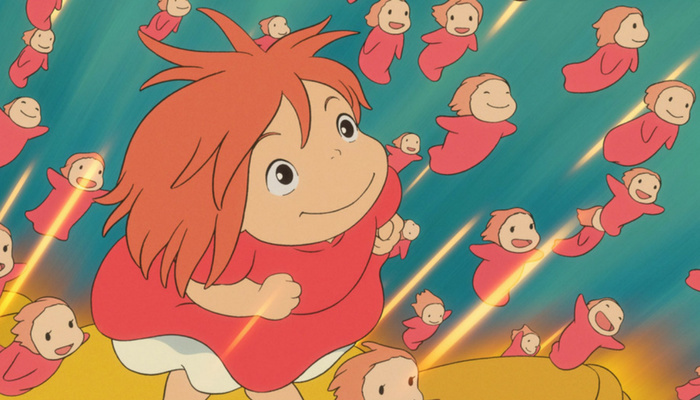 Quizz: Are you a real fan of Studio Ghibli? 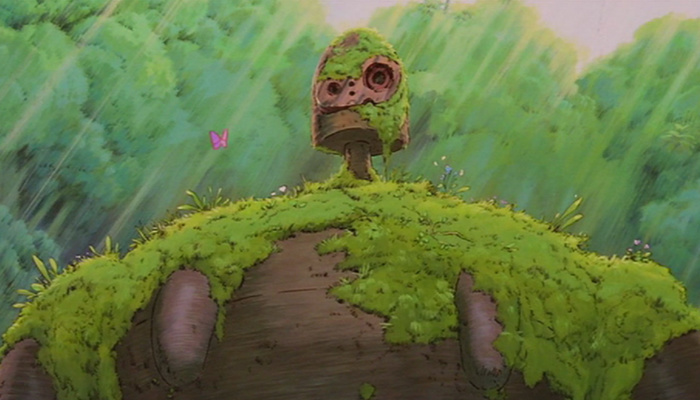 What film is this image taken from? 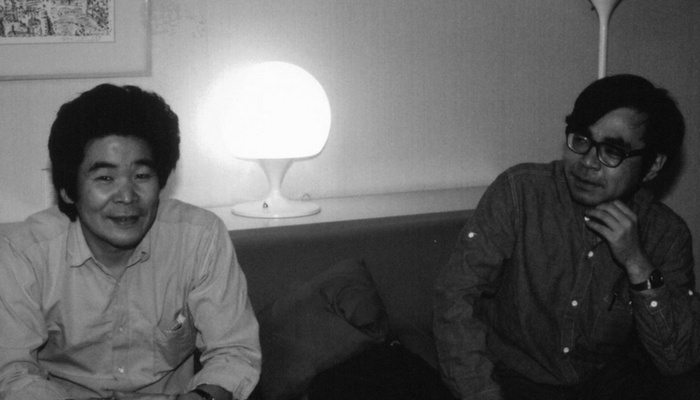 Who co-founded Studio Ghibli with Isao Takahata? 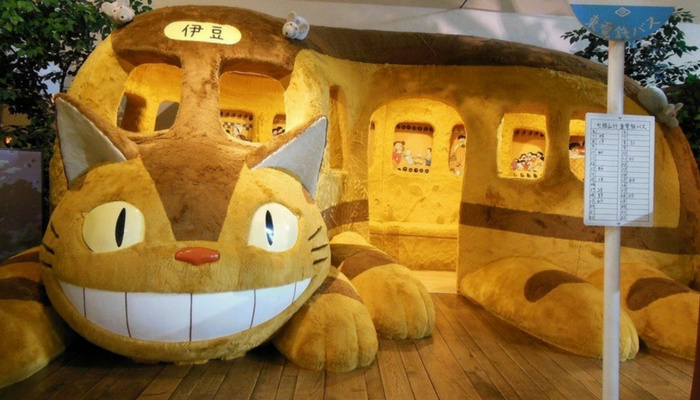 In which film does the catbus appear? 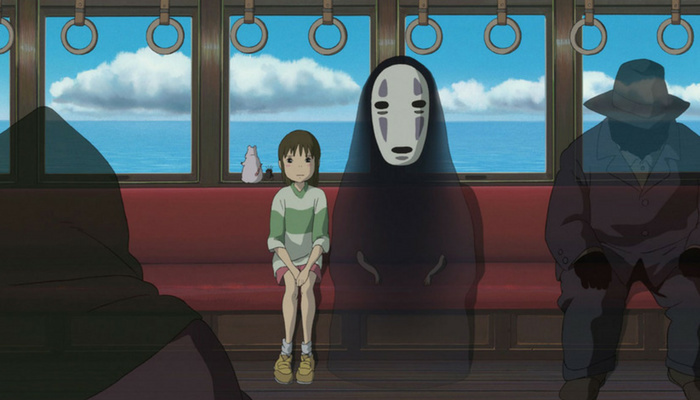 How are Chihiro's parents transformed in Spirited Away? 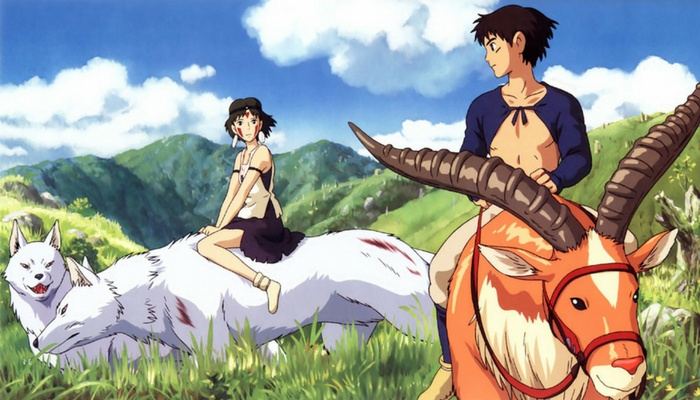 What god-animal attacks Ashitaka at the beginning of Princess Mononoke? 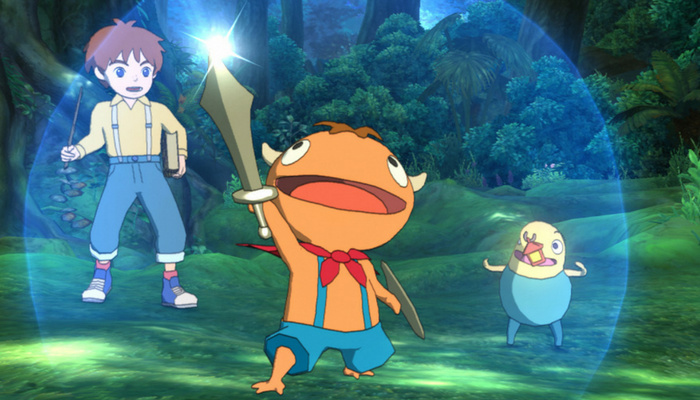 In which of these video games the character design and the animations were realized by Studio Ghibli? 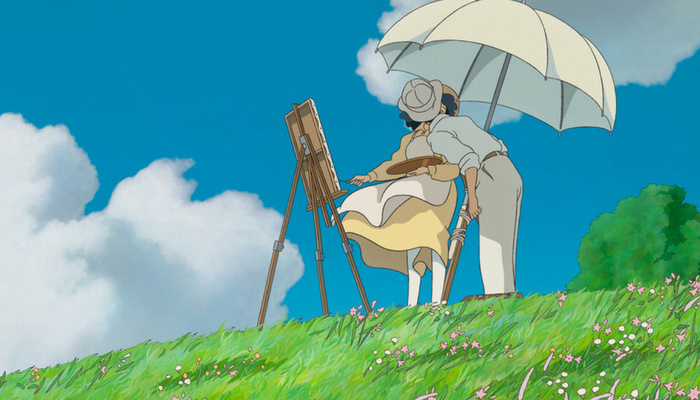 What is the first film officially produced by Studio Ghibli? 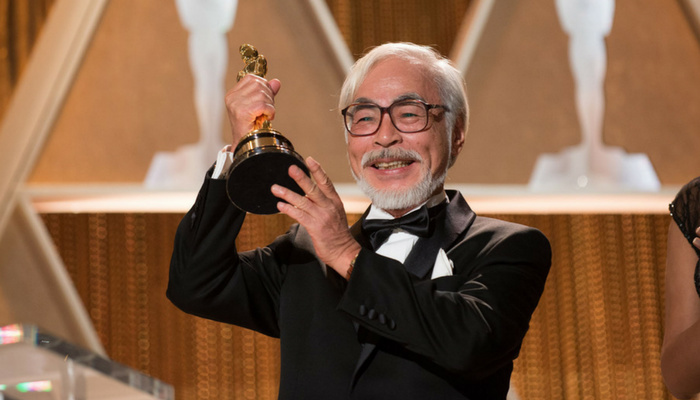 In which of these films Hayao Miyazaki was not involved? 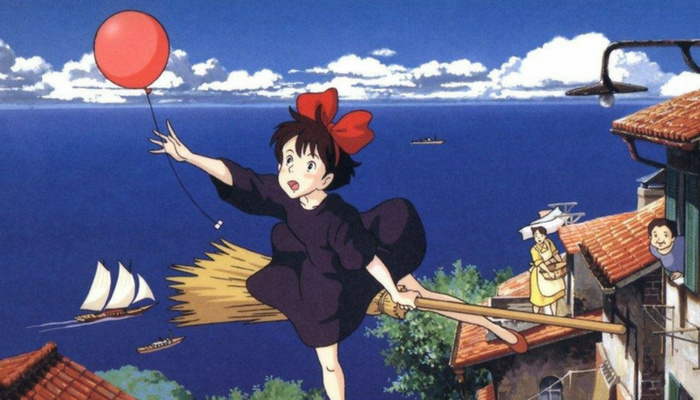 What is the name of this witch?